Large corporate risk managers have a tremendous workers’ compensation risk. As a result they have developed very effective ways of managing their risk and are successful in reducing costs. The good news for small and medium sized businesses is that these strategies can be translated to your business as well. Here are some of the ways you can reduce your Ventura workers’ compensation costs. How Do We Manage An Aging Workforce? With an aging workforce it is important to not only manage the larger safety items, but also consider things like air quality, first aid and lighting. For example, for an aging worker, a simple cut can turn into an infection and lead to time off the job. So by properly training your staff in first aid, you can reduce the likelihood of more severe claims. We Seem To Have A Large Number Of Small Claims (Under $1,000); Is There Anything We Can Do? What many firms consider, is adding a deductible to their program. Many carriers and programs allow employers to maintain $500 or $1,000 deductibles. These claims would not be counted against you. If A Company Had To Pick Three Things To Focus On, What Should That Be? Stay on top of all claims. Request claim reviews with the company. Ask questions and get involved. Have an aggressive return to work program. Getting injured employees back on the job will pay off big time. Promote safely. It is not just a good way to save money; it is good for the employees. Workplace accidents occur every day in. 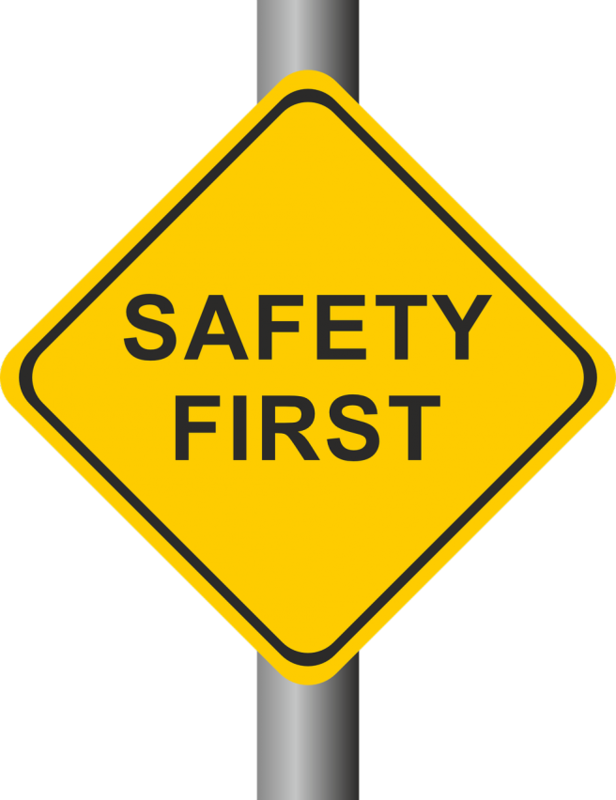 Even if your business has an excellent safety program, people get injured. Many times people who are injured at work need time to recover. Thankfully, there is workers’ compensation insurance to cover the medical and time loss costs. Employees - Workers’ compensation provides injured employees with medical treatment and time lost compensation in the event of a serious injury. 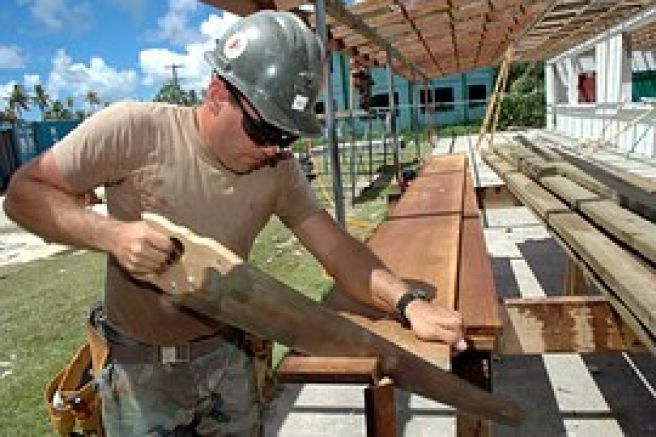 Employers --Workers’ compensation provides employers with the security that insurance will be there to help treat and restore injured workers. 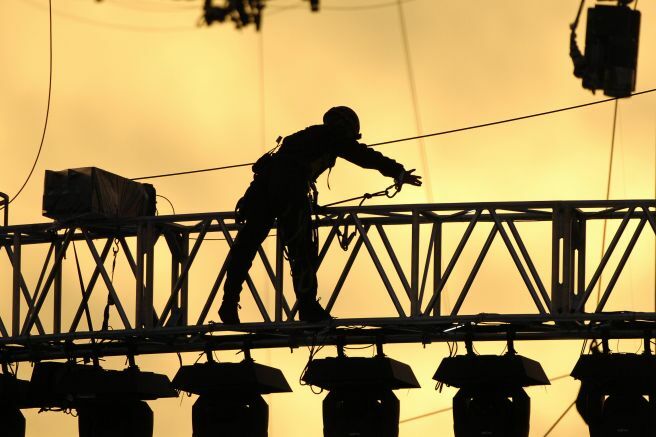 If an employee is injured on the job, California employers are legally liable to the employee. California Workers’ compensation will even cover employees who are involved in auto accidents while away from the worksite, if the accident occurred while on the job. Workplace accidents happen every day and most could have been prevented. According to the U.S. Bureau of Labor Statistics (BLS) and the National Academy of Social Insurance, workplace accidents cost U.S. employers nearly $62 billion dollars every year, according to the 2016 Liberty Mutual Workplace study. The top five costly causes of loss may surprise you. 1.Overexertion - Involving lifting, pulling, or carrying an object. 2.Trip and falls - Employees tripping over an object or falling down stairs. 3.Struck by an object or equipment - These involve an employee being struck and injured by a piece of equipment falling on or near them. 4.Sprains and Strains - These motions include bending, crawling, reaching, twisting, climbing or stepping. 5.Auto Accidents - Employees may be the driver or passenger where an accident caused injury. Have a pre-shift stretching program. Make sure equipment is securely attached to table or shelf. Make sure you have proper ladders and other devices for use. Require all employees to use seat belts. Prohibit use of any mobile device while driving. Call us today for more information. I would love the opportunity to talk with you about your insurance. Take a minute now and give me a call at (805) 650-3300 to let me know your thoughts or let’s schedule a time to meet for coffee and a chat. Either way I look forward to speaking with you soon.